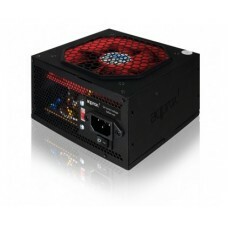 The FX900 power supply is the best ally for your Pc Gaming. Its power will provide all the necessary.. 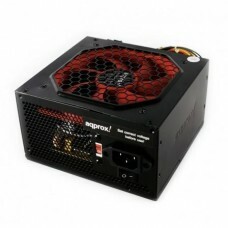 The FX700 power supply is the best ally for your Pc Gaming. 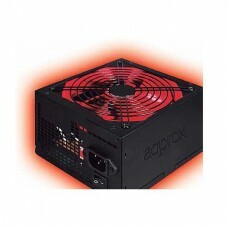 Its power will provide all the necessary..
Gaming design and 800W of power in a box designed for better dissipation with a 14cm fan and with ..
Το APP900PS το απόλυτο GAMING PSU παρέχει όλη τη ισχύ που απαιτείται για τη σωστή λειτουργία το.. 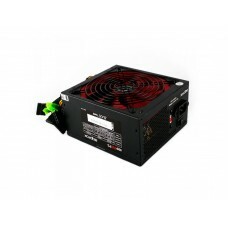 FEATURES • Power Supply ATX 12V V 2.3 • Power 800W • Includes passive PFC and 14cm fan • Overvoltage..
ΣΤΑ 10 ΤΕΜΑΧΙΑ + 1 ΔΩΡΟPower Supply ATX 12V V 2.3. 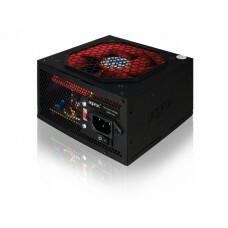 With 550W potency, includes passive PFC and silen..
Power Supply ATX 12V V 2.3. With 650W potency, includes passive PFC and silent 14 cm fan. Double si..